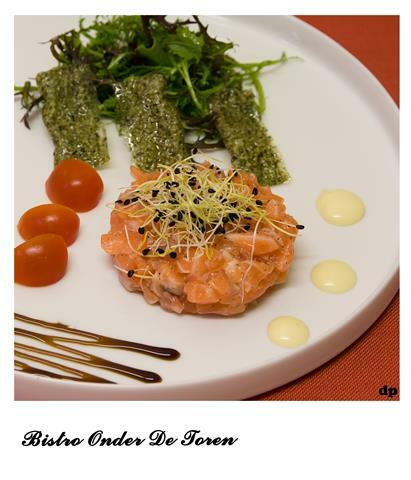 Bistro Under The Tower is a trendy eatery where you can enjoy a smooth afternoon lunch, delicious à la carte dishes, the chef made ​​a small menu and on Sunday you can go there for a wide choice of sweet card. 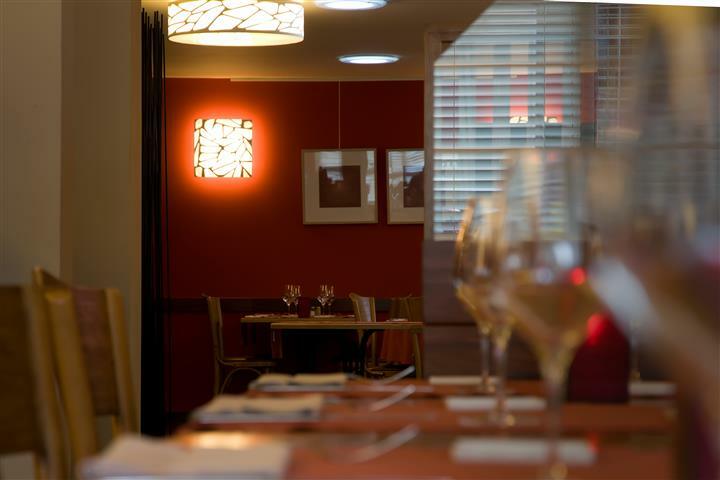 Let your taste buds and stay in the cozy atmosphere Oosterzeelse. 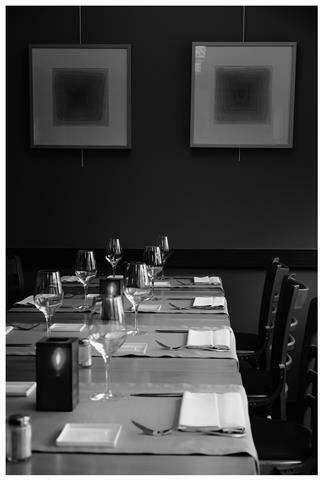 Except on Monday, Wednesday and Saturday, we are always ready for you, to offer you a pleasant eating - time to offer. Young and motivated team of Bistro under the Tower makes a point of quality and hygiene. In this restaurant and bistro check the chefs own hand every delivery on freshness and prepare them with care their excellent snacks and dishes, both hot and cold. And the rich wine list is inspiring. For children and people with disabilities have the necessary facilities.